What do you do when you have waited so patiently on the Lord and then receive the reward of the patience? Once that happened, the Bible goes on to present two benefits that came to David. 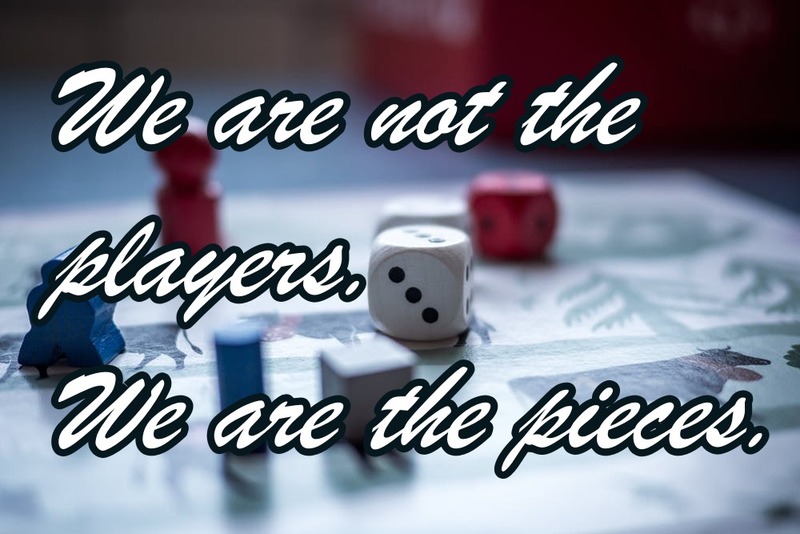 Jesus has begun a good work in you and me. … for he commanded, and they were created. … he hath made a decree which shall not pass. 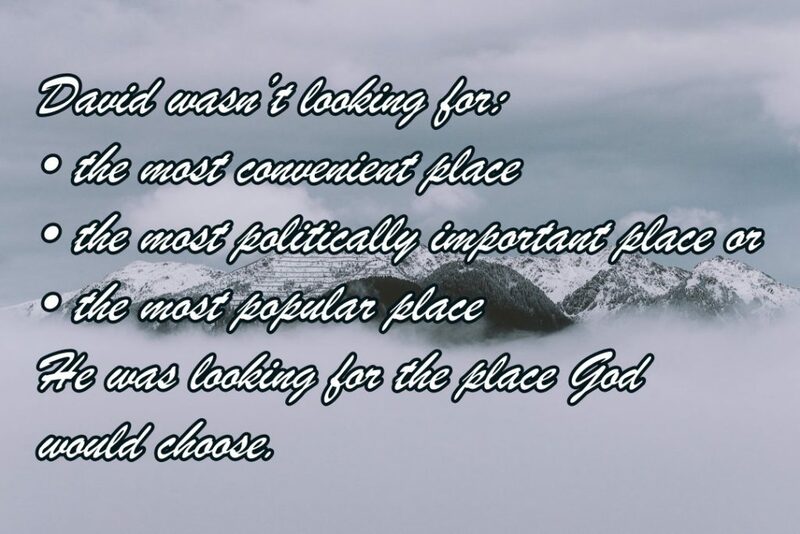 Author marvinmckPosted on December 7, 2018 December 13, 2018 Categories Podcast, preachingLeave a comment on WHY? There is an attack against Christmas and it is one that Baptists ought not be part of. That nothing is ever going to change.Just look back to Christmas. Who really is teaching the truth? Then it is time to look back at Christmas. 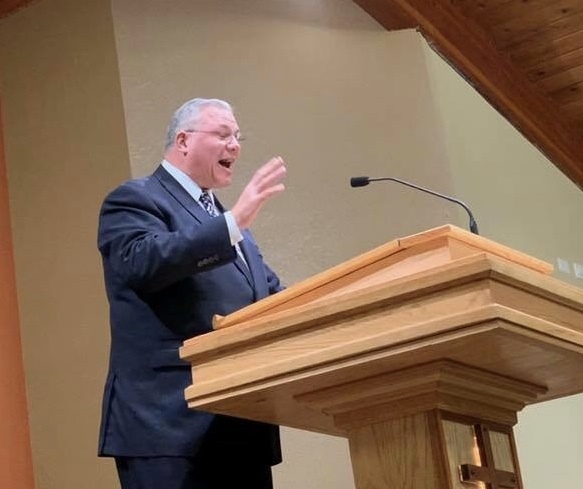 This is Bro Bruce Turner’s final message in our preaching for revival meetings, October 2018. 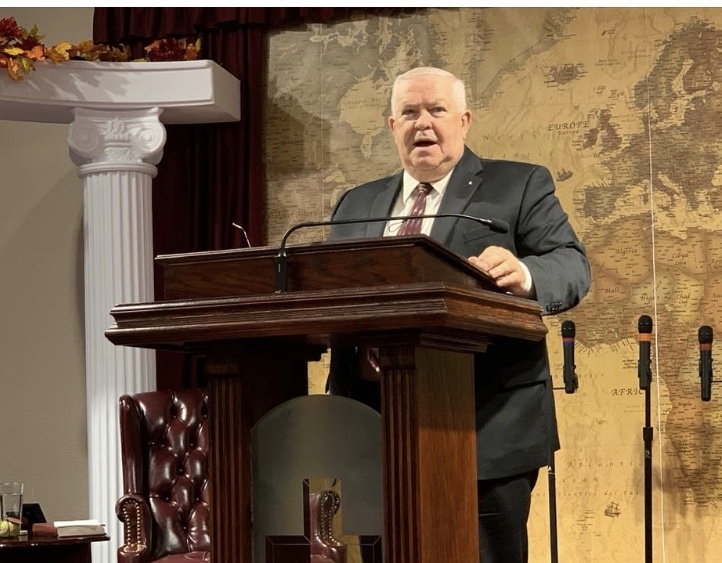 This is Bro Bruce Turner’s message Tuesday night of our preaching for revival meetings, October 2018. This is Bro Bruce Turner’s Monday night message in our preaching for revival meetings October 2018. This is Bro Bruce Turner’s Sunday night message in our preaching for revival meetings, October 2018. This is Bro Bruce Turner’s Sunday morning message in our Fall 2018 revival preaching meeting. This is Bro Bruce Turner’s Sunday school message in out Fall 2018 revival meeting.